Our car-loving pals at Jalopnik know their racing games. They also know cars. 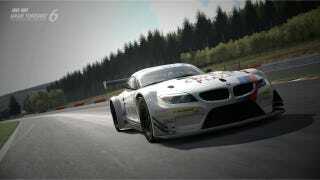 Who better to tell you what the deal is with Gran Turismo 6, the big new PS3 game out today?